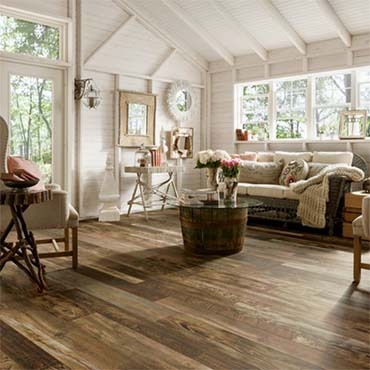 Armstrong Laminate Flooring is a resilient floor designed to look just like hardwood or stone, but with a long-lasting durability that makes it ideal for the busiest homes, or main street businesses. 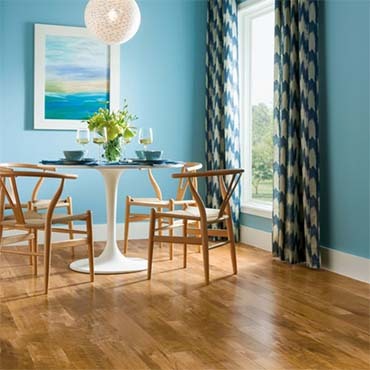 Armstrong Laminate is made up of four distinct layers, which work together to withstand the everyday challenges of active families and heavy foot traffic, so your floors look newer longer. 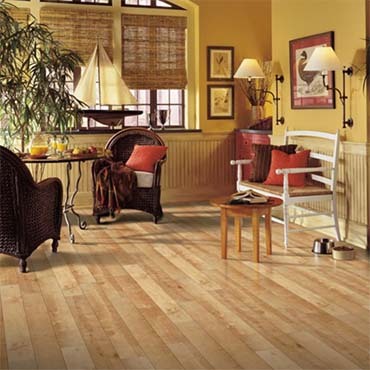 Wear Layer – VisionGuard® is a clear, hardened wear layer that protects the floor from scratches, surface spills, stains and fading. 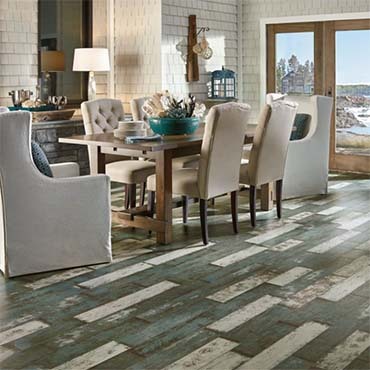 Design Layer – Crystal clear visuals closely mimic hardwood or natural stone. 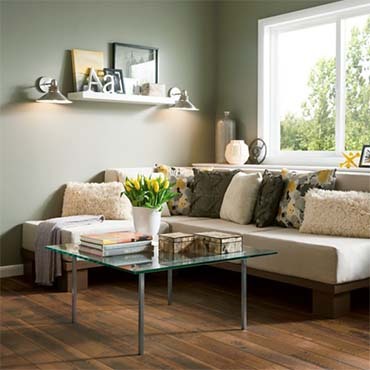 Inner Core – HydraCore™ or HydraCore Plus provides stability, durability, moisture resistance and sound absorption. 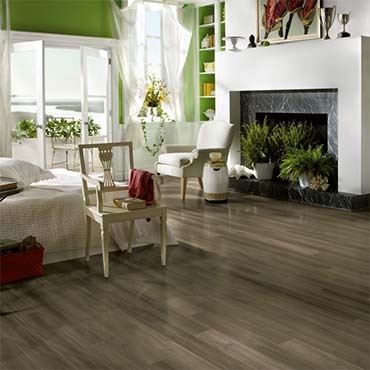 Choosing an Armstrong laminate floor that fits perfectly with the creative vision you have for your home. 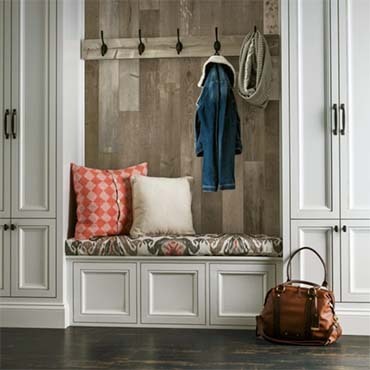 Armstrong makes it easy with lots of stylish options. 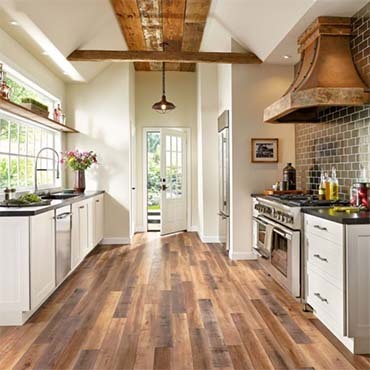 Here are a few of the key looks and design features you'll encounter as you begin to browse. 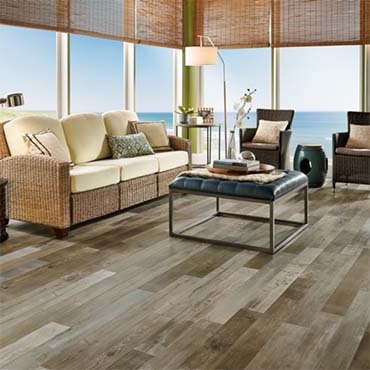 Armstrong has created every laminate style with a high attention to detail and authenticity. 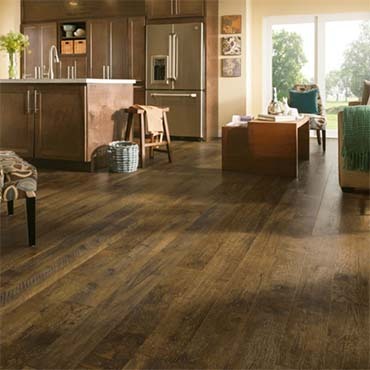 Color variations, distinctive grain, textures, edge treatments and gloss are selected to reflect the true beauty of the natural material that inspired the design. 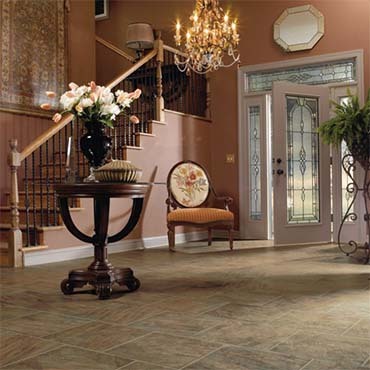 Armstrong uses many types of embossing techniques to create surface textures that perfectly complement each design. 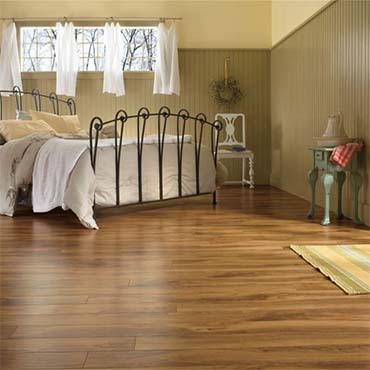 Most wood look planks are at least 4" wide, with many available in on-trend extra wide-widths over 7" or mixed-width styles. 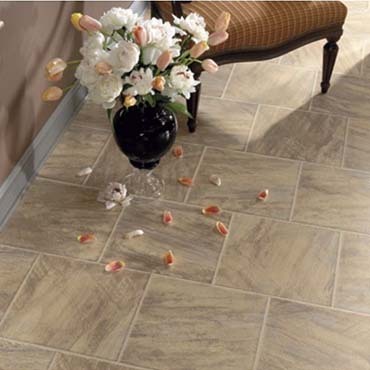 Stone-look tiles range between 12" and 15", though you can find some looks with multiple sizes and shapes that are randomly placed. 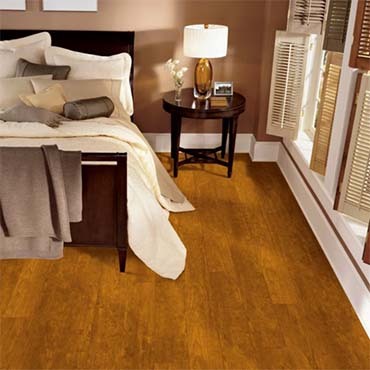 All Armstrong Laminate Floors feature the VisionGuard wear layer, a hardened surface that helps protect against scratches, surface spills, stains, fading, scrapes and wear — and makes cleaning stress free. 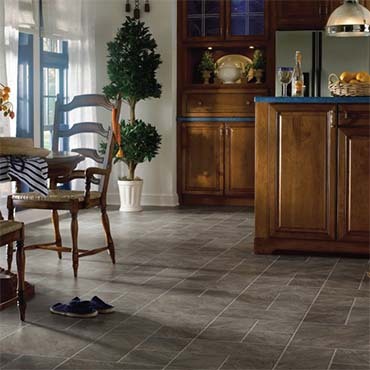 Since this layer is also rigid, it offers some level of impact resistance so denting is less likely on laminate than on other floors. 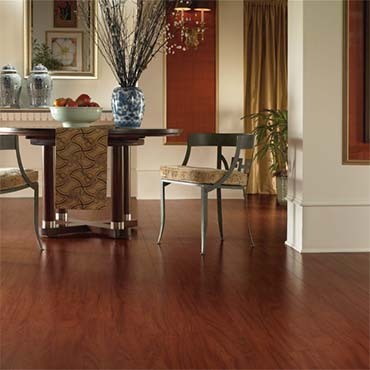 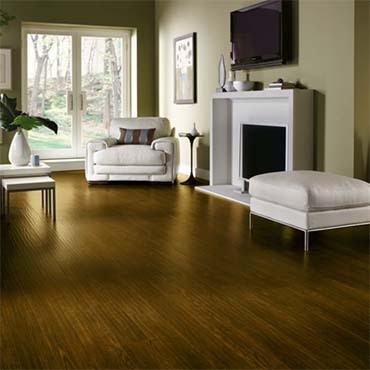 Armstrong Laminate Floors carry the industry’s best residential warranties, ranging from 20 years to a lifetime. 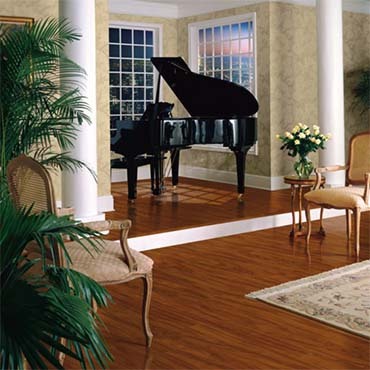 Many collections are even tough enough to be warranted for use in light commercial spaces.